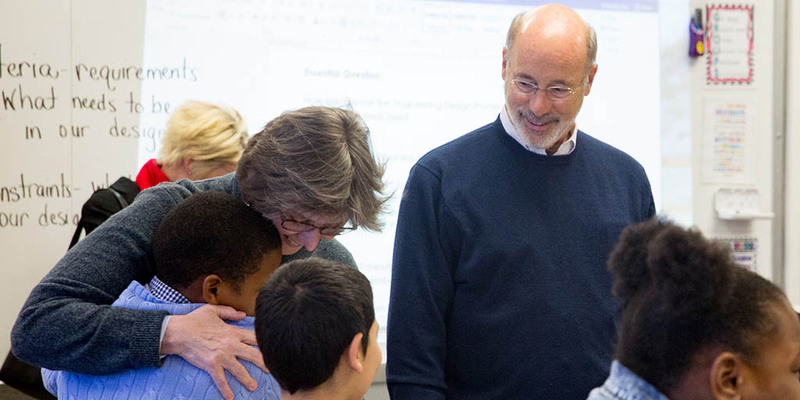 Building on his commitment to prepare students to use computers and technology in their careers, Governor Tom Wolf today announced $8.7 million in targeted grants to expand computer science classes and teacher training at 765 schools across the commonwealth. 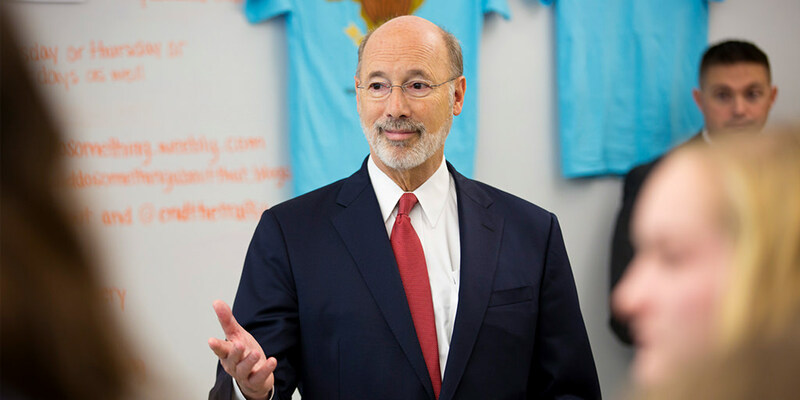 Today, Governor Tom Wolf announced new funding to expand the statewide ‘What’s So Cool About Manufacturing?’ student video contest. 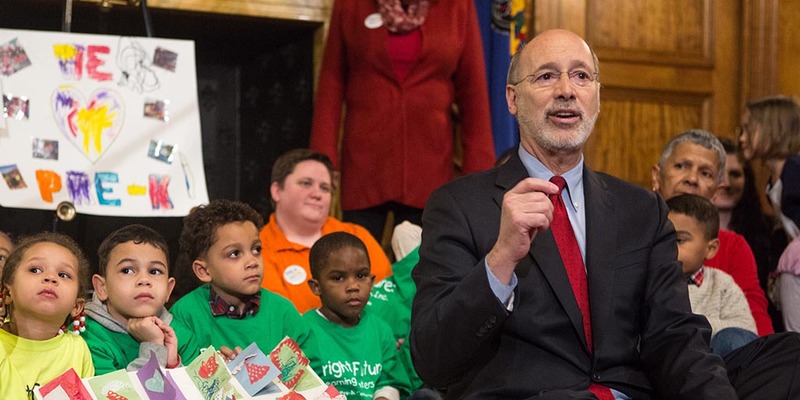 The grants were approved for the Manufacturers Resource Center (MRC) in the Lehigh Valley and the Delaware Valley Industrial Resource Center (DVIRC). 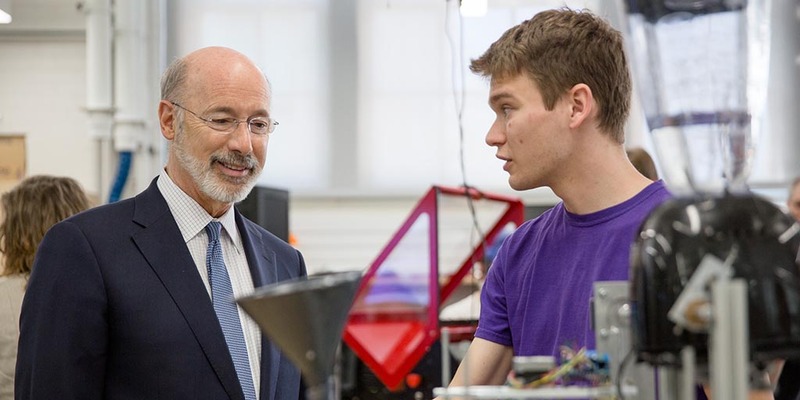 Governor Tom Wolf announced today the Pennsylvania Department of Education (PDE) is awarding nearly $1.2 million in competitive grants to 38 career and technical centers and area vocational technical education schools to purchase new equipment.